FIN embraces the diversity of our community and strives to create safe, welcoming, and inclusive community events and programming. We are committed to being an ally to immigrant and refugee communities, and anyone facing discrimination based on their identity. Scroll through our event calendar below for information on upcoming events, trainings, workshops, and more. 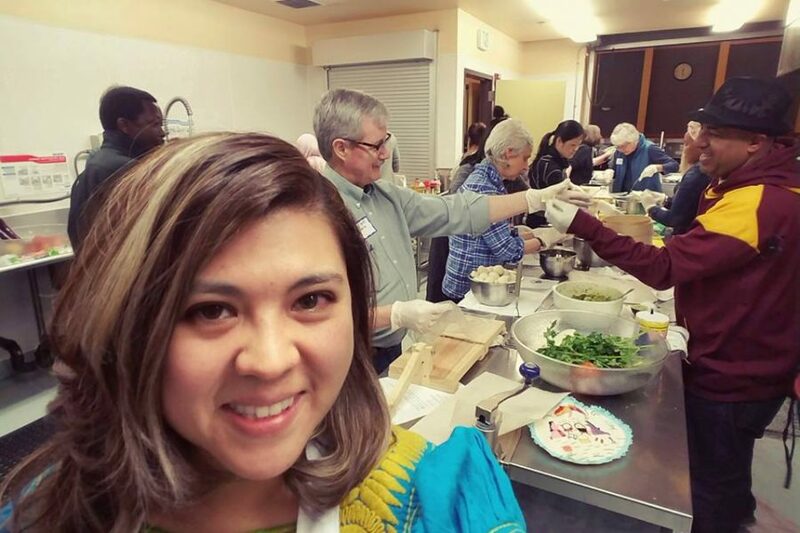 Join us for a community feast and sharing of our personal experiences and stories lead by SiSwinKlae following the Northwest Coast First People’s tradition. This event is a celebration during National Welcoming Week, bringing together immigrants, refugees, and native-born residents to raise awareness of the benefits of welcoming everyone. 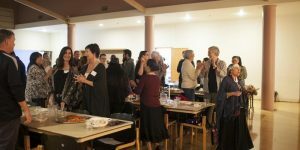 The evening will consist of a meal catered by Project Feast, facilitated dialogue along with music, and an opportunity to connect with new faces and people of all different cultures and religious affiliations. The sharing and storytelling will be facilitated by SiSwinKlae, an elder who has generously shared her knowledge and time in leading this event for the third year. While this event is free and open to all ages, be advised that the feasting and sharing will happen with everyone seated for roughly 2 hours. Please plan to arrive by 5pm to participate in the welcome ceremony and hear the explanation of the feast tradition and format. If you experience any issues with registering by Eventbrite, please send an email to hello@projectfeast.org with the number of people in your party.